Prime Auction Solutions offers Appraisal services for a broad category of personal property including Estates, Fine Art, Antiques, Jewelry, Collectibles, Furniture & Furnishings, Vehicles, Equipment and other categories. For rare or high value items we are able to collaborate with category experts to assist in the appraisal process & authentication experts. The Estate process is the implementation of a deceased individual’s final wishes and property settlement. In Estates, with an unexpected or untimely death, the Personal Representative, Executor or Attorney will be making decisions on the financial affairs regarding personal property and the Real Estate distribution. Prime Auction Solutions can assist with preparing a detailed inventory with quality photography and valuations reports to document the contents of the Estate. 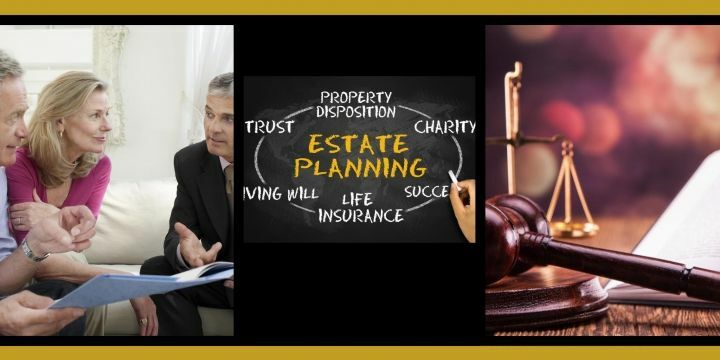 Estate executors and individuals find that the reports greatly assist in creating a roadmap for the equitable distribution to heirs, identification of valuables and they establish a Fair Market Value of personal property for the final settlement. Appraisal fees as often tax deductible; tax advisors can provide greater details. Individuals may find themselves faced with a divorce and the need for separation of marital property. 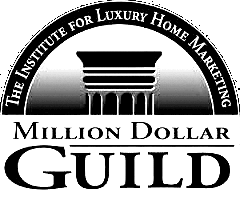 Real Estate & personal property must be evaluated for equitable division. Prime Auction Solutions is able to prepare a detailed inventory & appraisal report to assist individuals, Attorney’s and the courts in the proper division of assets.